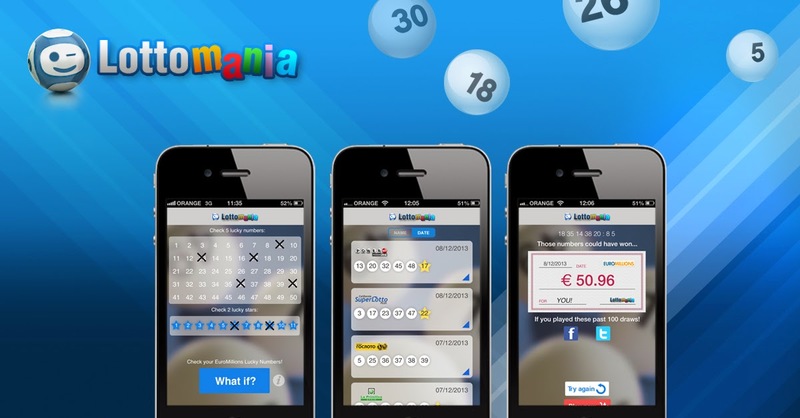 Lotto New Zealand has launched a new game. It's called "Play 3" and the first draw was on Monday night at 18:00. Play 3 is a daily game that costs NZD$ 1 to play and offers players the chance to win fixed prize amount of up to NZD$ 500. Lotto New Zealand’s Head of Product, Justin Powell, said: "We want to offer our players a fun, new game that’s unique from our other games. It's easy to play and we think Kiwis are going to love it." Playing the new game is simple. Players just need to pick a three-digit number and play type, and if their number matches the winning number drawn that day they win the prize that corresponds to their play type. "Most lotteries in North America and Asia offer a simple game like Play 3," Powell said. "It’s one of the most popular lottery games in places like New York." The new Play 3 game is not popular with everyone though. The Problem Gambling Foundation says New Zealand does not need another game. Foundation spokeswoman, Andree Froude, said: "It's presented as very simple, and you can win a prize every day, which will encourage people to take part." She then pointed out the likelihood that players would spend more than NZD$ 1 per day and that the costs could mount up and "become problematic". New Zealand Federation of Family Budgeting Services chief Executive, Raewyn Fox, said it is not good to offer further temptation, but acknowledged the fact that people need to take responsibility for their actions and only play lottery games if they can afford it.